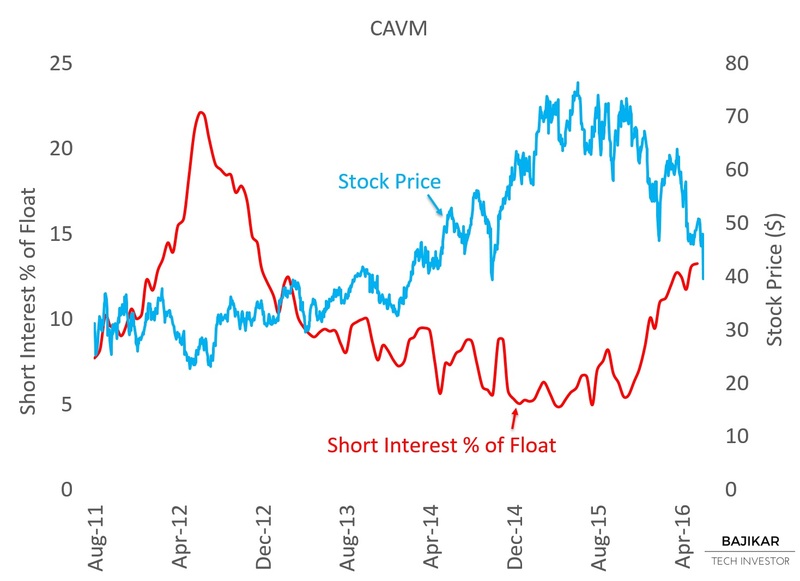 The chart shows that short interest (number of shares sold short as a % of float) in CAVM started increasing in late-2015, and remained elevated leading into announcement of QLGC acquisition last week. A short squeeze can amplify upside on long positions by creating artificially higher demand for shares as short positions are wound down. On the flip side, it is possible that short interest increases further over the near term, as momentum investors invite themselves to the shorting party. With core elements of the investment thesis unchanged, momentum-driven decline in share price would provide opportunity to build position. 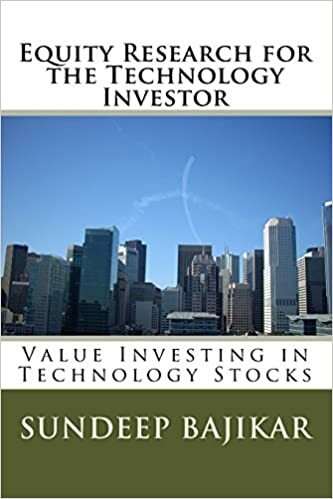 This would be an example of “institutional arbitrage”.